Photoshop is quite useful software. The software is also used professionally and it allows us to alter we desired changes to the images. Well, there are a lot of people who have achieved a master level in it. 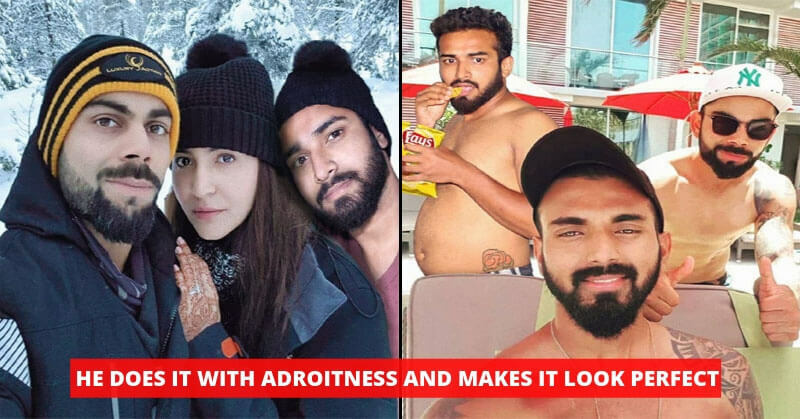 Some of them do quirky things with photoshop it. Today we will familiarize with a guy who loves Photoshopping his pictures with celebrity images. 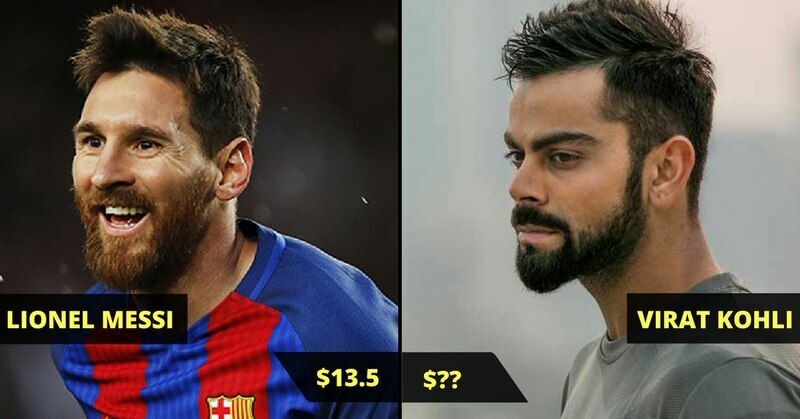 His Instagram account name is Unseen Friend, now let us take a look at some of his artistic work. 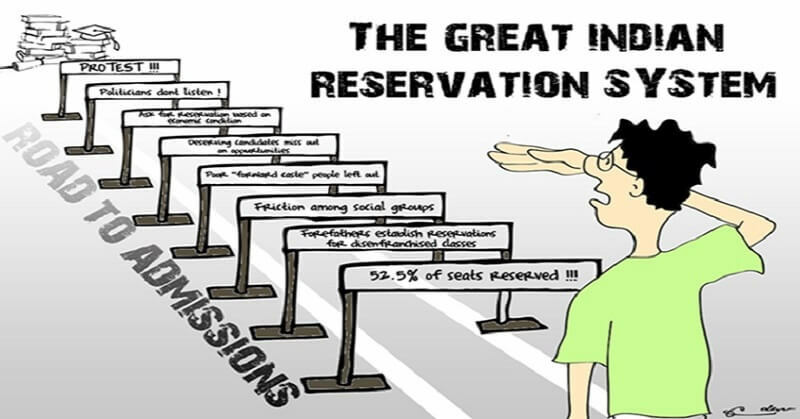 Reservation in India.Do we really need It ?